Welcome to Bill's Tire Center where we serve loyal customers from the Pelzer, SC, area as well as the surrounding Anderson, Greenville, and Pickens county municipalities including Williamston, Belton, Piedmont, Powdersville, and Easley. 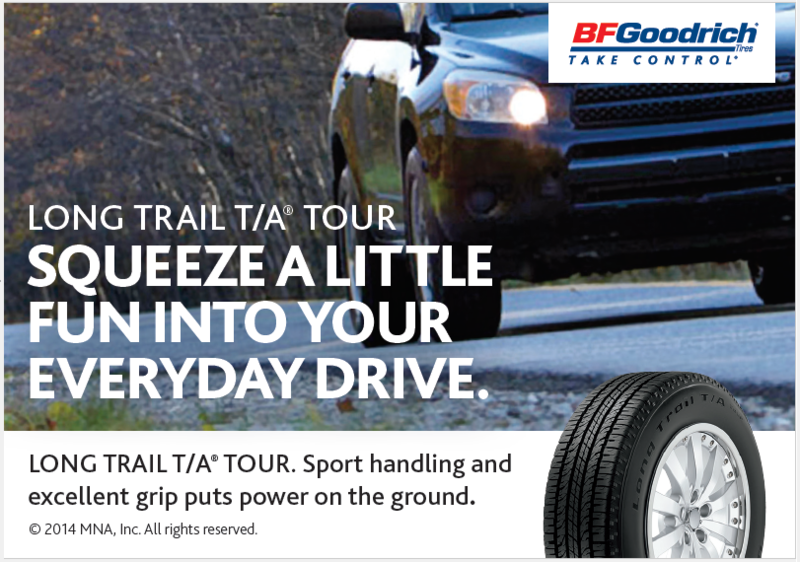 Our customers find the right tires, wheels, tubes and tire pressure monitoring supplies (TPMS) at Bill's Tire Center, including top brands by MICHELIN®, BFGoodrich®, Uniroyal®, Bridgestone®, Firestone®, and more. 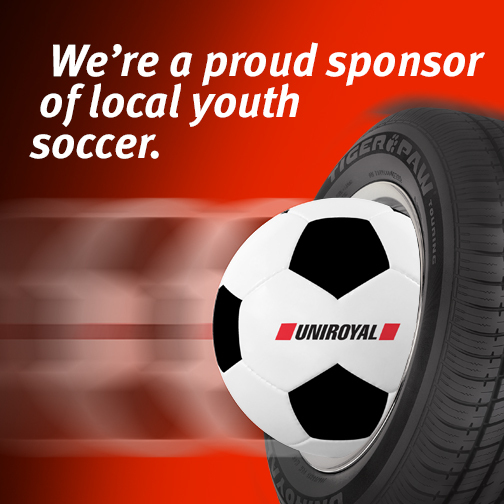 Check out our Tire Brands page for a complete listing. We also mount, balance, and repair tires and provide other tire-related services. 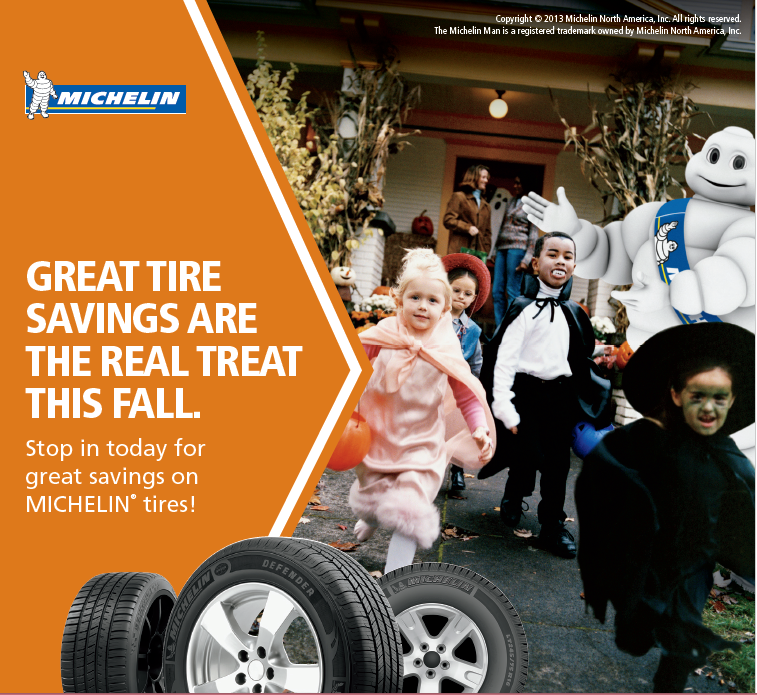 Come visit us today at our tire center located at 240 South Highway 20 in Pelzer, SC. Stop in and see one of our friendly associates today!